Here is a list of the “most common” medication, their dosage and supplements that I’ve taken to make my kidney last over 27 years. I will say that BIG CHANGES are in the works right now to make me immunosuppressant-free! If interested, more detailed info can be found in my KAS booklet. Can you tell me the reason for your native kidneys failure ? My native kidneys got failed because of IGA when I was 30. I had transplant in the same year and donor was my mother. My transplanted kidney got failed due to reoccur of IGA when I was 37. Currently I am on Hemo Dialysis for the past 4 years. 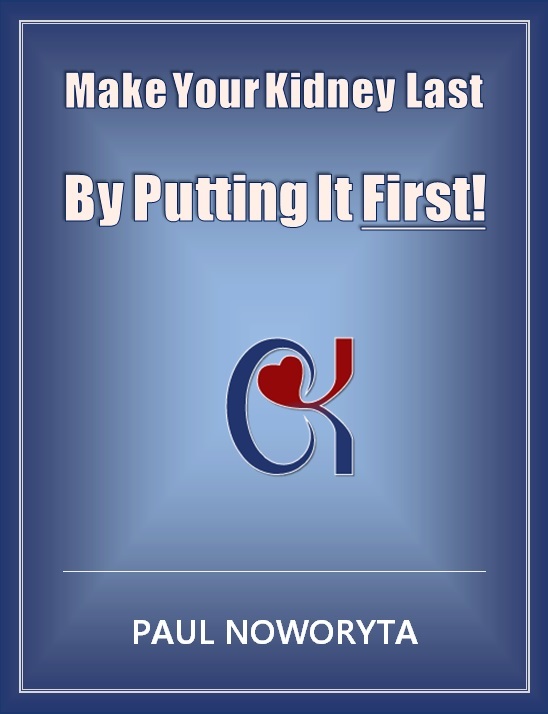 My tranplanted kidney started generating antibodies so I am not able get matching kidney. Recently I got effected with Takasu’s also. I live in Hyderabad city and Country is India. Now doctors saying my case is really critical. Please let me know if there is way to reduce antibodies and get transplant successfully. Hello Nagesh. The reason my kidneys failed was due to glomerulonephritis brought on by a severe case on mononucleosis with strep throat when I was 19 years old (in 1988). The strep virus killed my kidneys in less than 1 year. Your story is a compelling one. Have you tried reaching out to the National Kidney Foundation (NKF – https://www.kidney.org/about/contact) here in America? While I’m certainly not an expert in this field I would like to direct you to a few specific articles that may address your concerns and or lead you in the right direction. Please have a look and best of luck to you my friend. I wish I could give you the perfect answer, Nagesh but I just don’t have the knowledge. I’m praying for you.